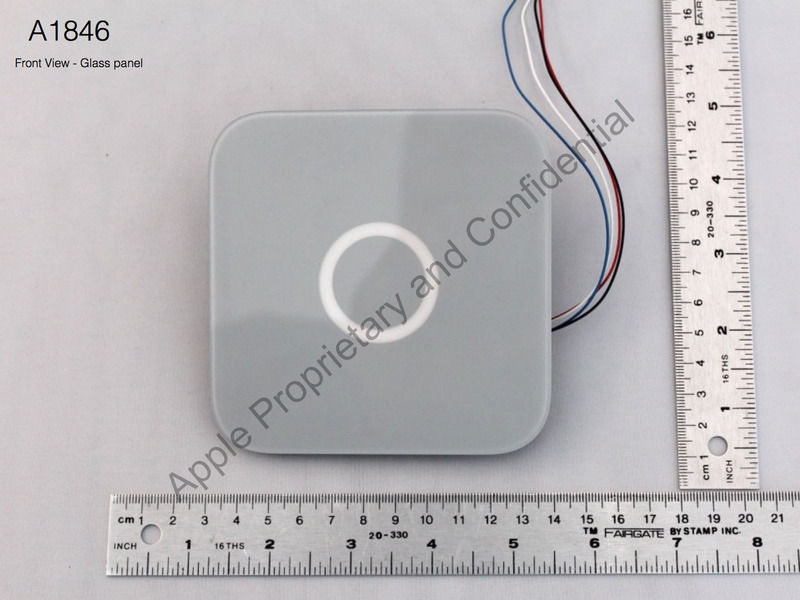 Photos of what looks like a badge reader for Apple’s internal use were posted by the FCC in July. According to the user manual included with the filing, it’s for granting access to restricted areas to people with a company-provided credential. “The reader will indicate granted access by briefly changing colour to green and playing a sound. Declined access is indicated by red colour and a second sound,” according to the filing. 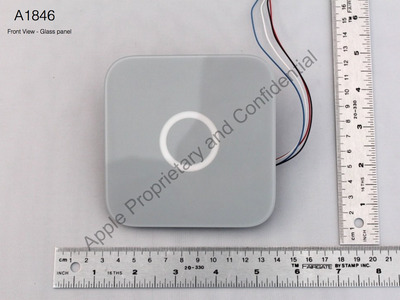 There are off-the-shelf badge readers available on the market, but Apple Park, Apple’s $US5 billion campus opening this year, has a lot of custom details spearheaded by Apple’s design head Jony Ive, including custom-built door handles, tables, and even banisters. Apple didn’t immediately respond to a request for more information. We don’t know much else about this badge reader, but we’re sure the sound it makes when it unlocks is amazing.